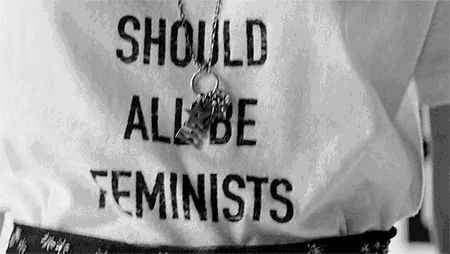 Top Feminists Quotes T-shirt to try right now!. . . Whether you’re into or out of the feminist circle, these T-shirts have the perfect feminist quotes to shout out loud your energy, attitude, and love! 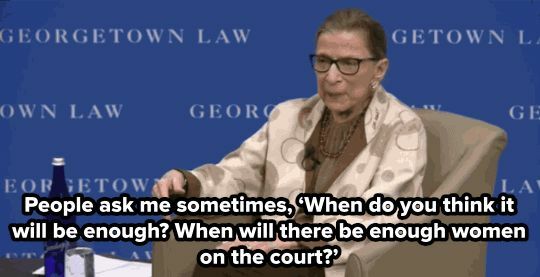 Check out which feminist quotes are favorites all over the world right now. 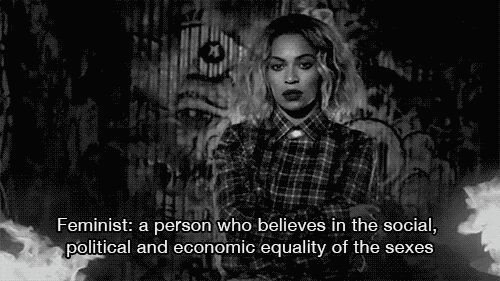 From Beyonce to Taylor Swift, from emotional troll to badass silhouette, these Feminists quotes are taking the gals and ladies all over the world by the internet troll! So, make sure your T-shirt closet has one of these to spruce up your powerful, and lively spirit. Dior’s latest feminist T-Shirt is already becoming popular in celebs. Recently, Natalie Portman, Rihanna, and Jennifer Lawrence were spotted wearing this latest addition by Dior. 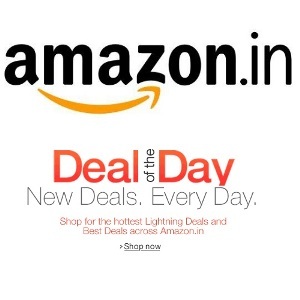 It comes in White color and looks perfectly pretty to be paired up with any outfit. Launched around two years ago by Elle, this T-shirt was spotted on Benedict Cumberbatch, Emma Watson, Tom Hiddleston and more. With “on-the-point” meaning, this T-shirt can make any girl and lady proud. Designed by Victoria’s Secret model Leomie Anderson, this T-Shirt is becoming a favorite among girls and celebs too. Instagram is all over pinned by this feminist T-shirt including Rihanna, Leomie, and many. 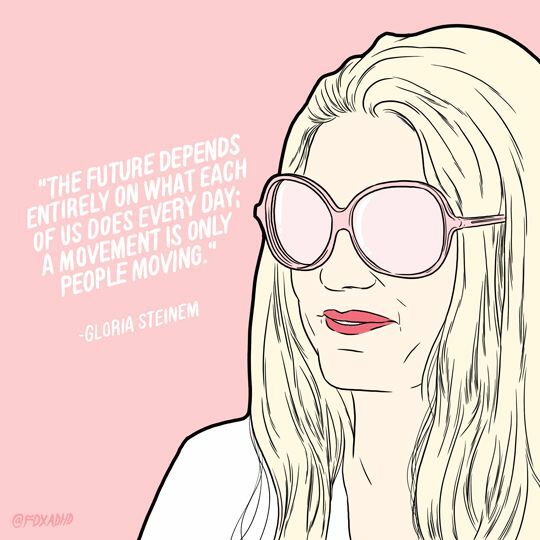 A mix of humor and fun in form of feminism is what this quote is all about. When Ariana Grande wore “Fight Like a Girl” with an illustration of Malala Yousafzai, it instantly topped the Instagram. Yousafzai is a female activist from Pakistan who recently won Nobel prize for her efforts and is an inspiration to many. Ariana clearly picked her choice, and so can you. 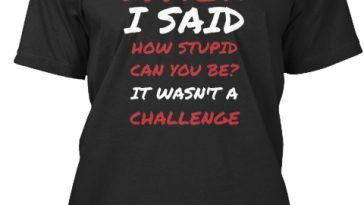 This $50 sweetheart shirt became an impression and inspiration to females when Cara Delevingne and Annie Clarke was Instagrammed in a sweatshirt with this quote. Originally made by Labyris Books, the first women’s bookstore in NYC around 1970s. And now, this one is favorite to wear anytime. This quote is attributed to Cheris Kramarae and Paula Treichler, authors of A Feminist Dictionary. But it was Marie Shear who first published this definition of feminism for a feminist newsletter named New Directions for Women. This ironic affirmation is clean, edgy and feminist, and even Madonna was pretty comfy to wear it in a recent Women’s March. 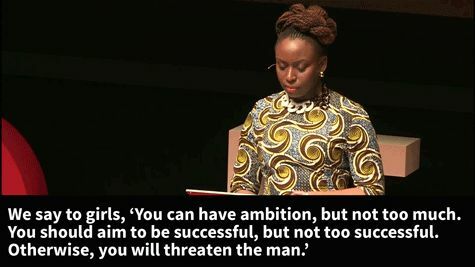 This quote is recently a favorite among feminists, especially in the United States. This phrase was first uttered by Senate Majority Leader Mitch McConnell, as he ordered Sen Elizabeth Warren to be removed from the House for reading out a 30-year-old letter by Coretta Scott King, Martin Luther King Jr’s widow. 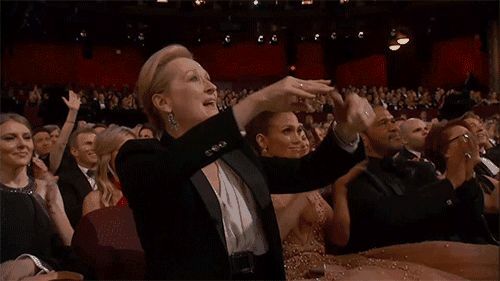 Since then those three words “she persisted” has become an emblem of women everywhere to share the hardships through which they had also ‘persisted’. 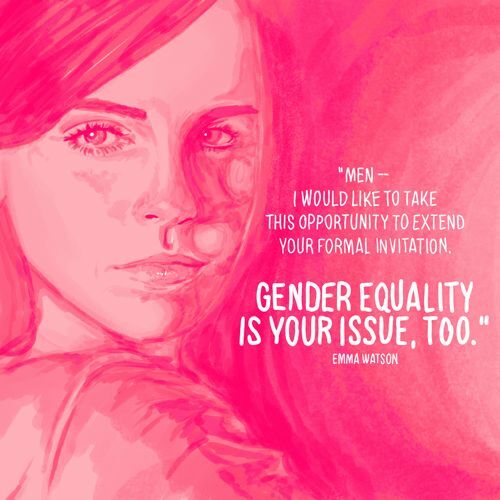 “A feminist is anyone who recognizes the equality and full humanity of women and men.” ―Gloria Steinem. 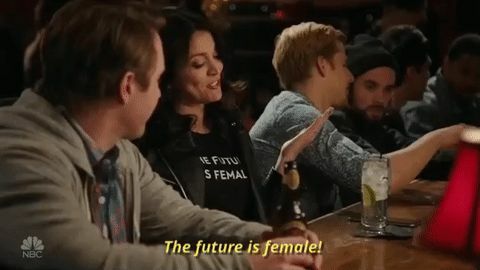 Which is your favorite feminist T-shirt? 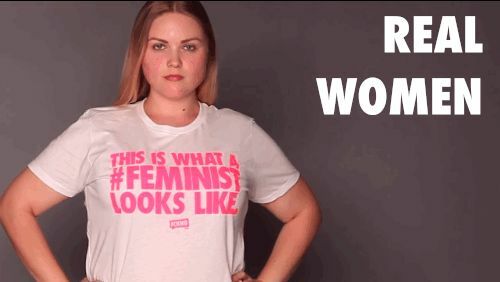 We hope you loved these feminists T-shirts and would look as pretty as your heart! Have a great day, girls!